Some of Lyric’s real life co-workers who helped make the first batch of pillows. 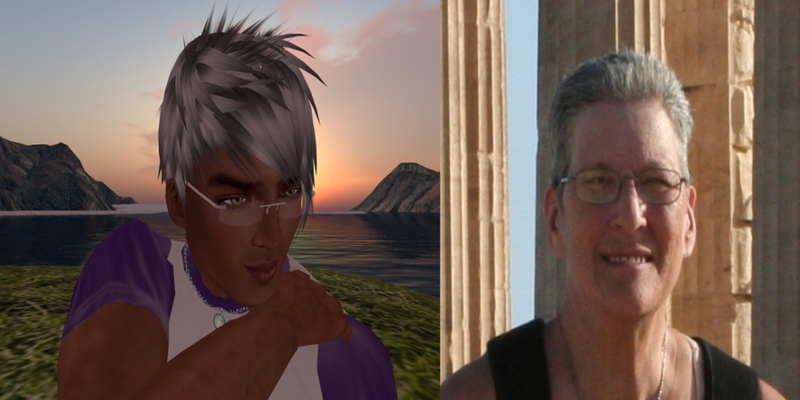 As many know, Second Life resident LyricWinterwolf Composer is a breast cancer survivor. Today Lyric shares with us a project she is involved with making mastectomy pillows, or as they have been renamed “Comfort Cushions”, that she became involved with following her own surgery. When I was first diagnosed with breast cancer, my surgeon directed me to a local charity that supplied useful items to newly diagnosed cancer patients. To my surprise, this organization provided me with one of their “goody bags”. This little treasure trove contained informational pamphlets, books, a day planner to help keep up with appointments and a little rectangle pillow. The small pillow was appreciated greatly but unfortunately was not much help. A year or so after my mastectomy and reconstruction I ran across a “how to” video on Facebook for a post mastectomy pillow. I was fascinated. 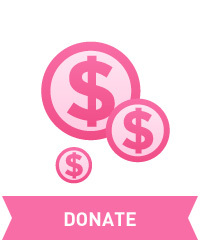 My thought was “Wow…if only I had one or two of those when I had my mastectomy and what a wonderful way for me to give back to the organization that helped me” and my Mastectomy pillow fund was off and running. I set up a GoFundMe, downloaded the free pattern and was off. The count so far is over 300 pillows, complete with pillow shams and an elastic strap. Donations have been received in monetary form, donated material, pillow filling and elastic. Second Life has provided multiple friends and family that have shipped several boxes of material that have made a lot of the donations possible. If you would like more information or to donate materials for the pillows directly to Lyric, please contact LyricWinterwolf Composer inworld via notecard. This entry was posted in american cancer society, making strides, second life and tagged #acs, #American Cancer Society, #breast cancer awareness, #cancer, #Survivor Spotlight, #TEAMMSABCofSecondLife, 2017 MSABC in SL, american cancer society, awareness, breast cancer awareness month, Making Strides Against Breast Cancer, making strides against breast cancer across second life, MSABC on October 17, 2017 by sandieloxingly.